Looks good. Well made. 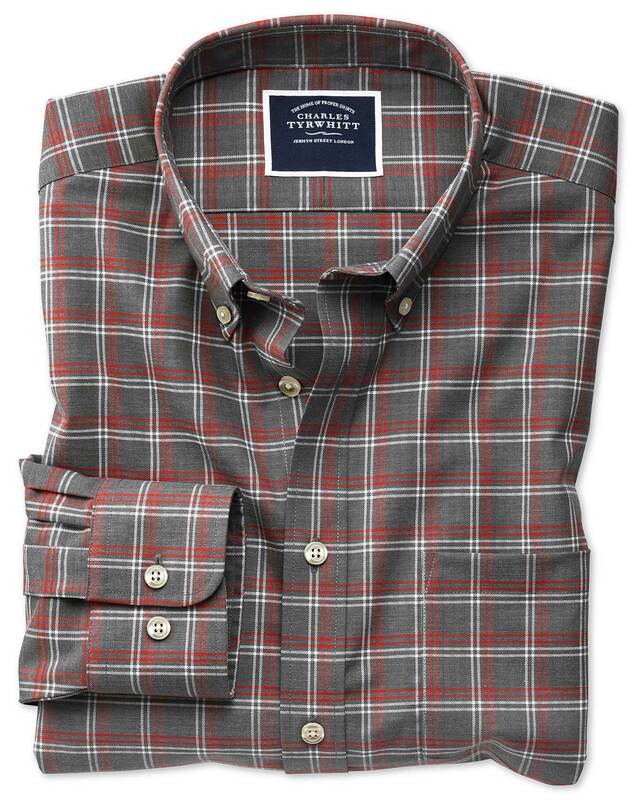 Very nice business casual shirt. Great shirt. Large slim fit me perfect. I am 6'0", 192. Good looking shirts! I expected nothing less.